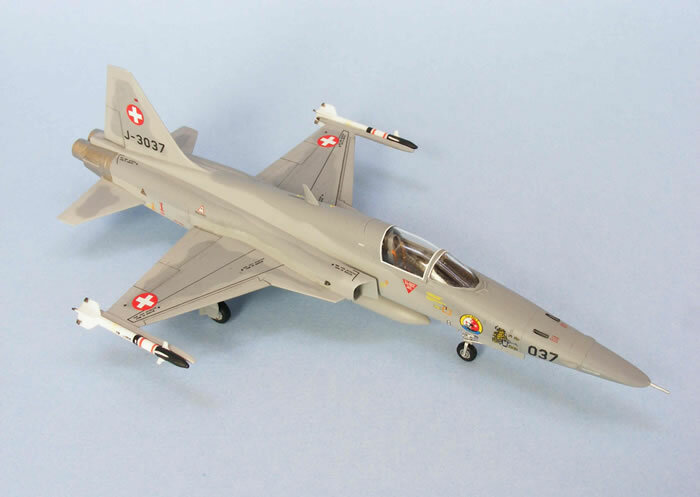 Around the same time as I built my Italeri 1/72 scale F-5E in Patrouille Suisse colors, MC-One had just released their latest decal sheet featuring various Swiss and Austrian F-5Es. 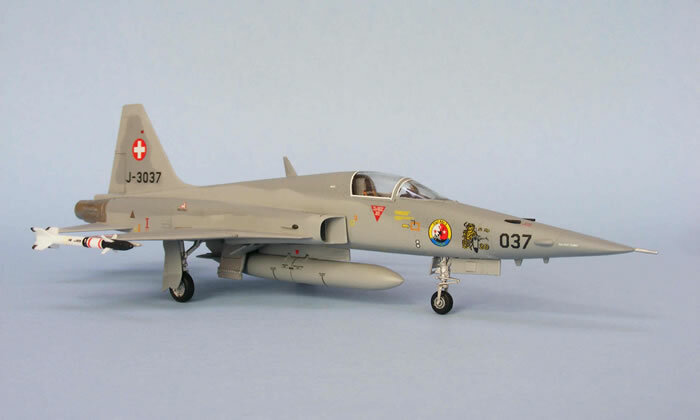 The quality was just outstanding and I couldn't help myself but build another Italeri F-5E to try out the decals. 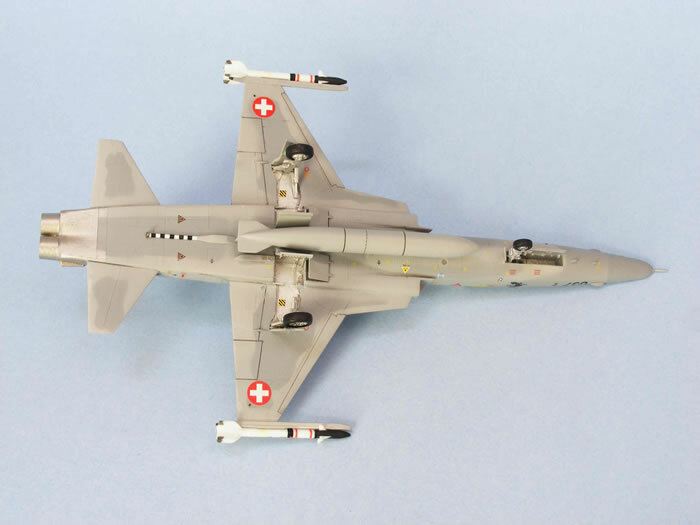 I used the same techniques described in my article to build the model, but the MC-One decals were clearly the highlight of the project. 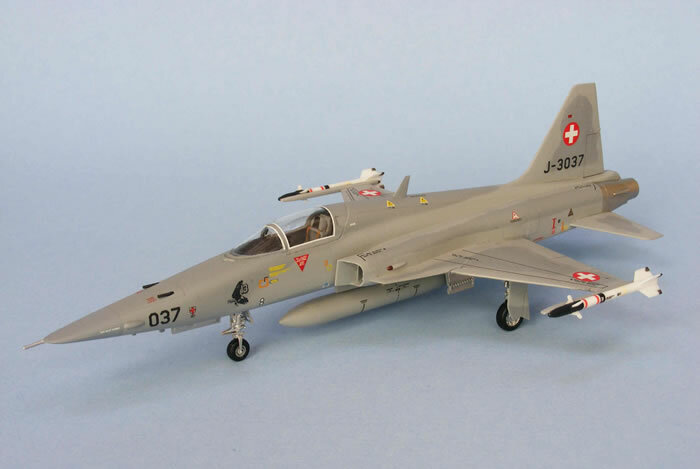 They are printed razor sharp and very easy apply. 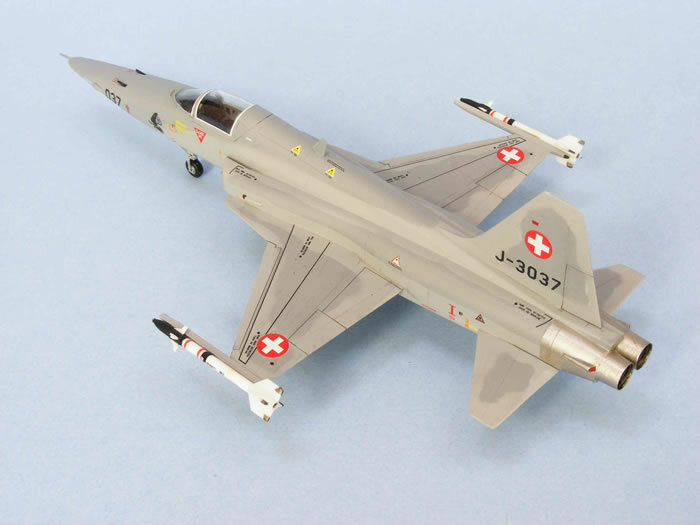 Robert Schneider of MC-One really does a great job producing excellent decals for Swiss Air Force buffs like myself, or anyone interested in a Swiss Air Force subject.